Any Idea what is SSL Certification, and why now only Facebook decide to deploy it after so long? 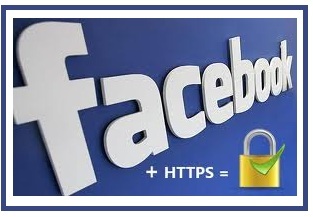 Recently, Facebook has already announced to implement SSL into the world largest social media portal - Facebook.com! When you’re dealing with 1 billion people’s personal info, security is definitely important! Of course, the challenge to upgrade the existing datacenter and bandwidth infrastructure is so important! That is why, Facebook has spent two years in making this happened before the transition to HTTPS network. Meaning to say, without a good network and bandwidth, implementation of SSL may affect to your business! Haha! That's why EVERWORKS is here for this business! Guys, wait, wait, wait.... Any idea what is SSL? What is HTTPS? If you are not too sure about all these things, and how all these thing works, please follow to the article below! Of course, we promised only easy to understand write up here! 'SSL' stands for Secure Sockets Layer, and is the standard means of exchanging encrypted data across the Internet. The most common of use of SSL is for securing credit card data during your online shopping. If you are experienced to buy something on the Internet and used a credit card to pay for before, then you were using SSL to complete the transaction. 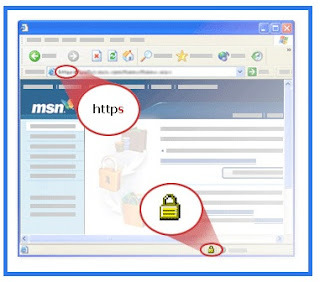 When SSL is being used, the address in the browser will change from “http:” to “https:” Additionally many browsers use some sort of icon to indicate that the site is secure, for example a closed padlock. SSL works by the use of encryption keys. When a browser requests a secure connection, it will send a list of supported ciphers. The server will choose the strongest cipher available, and return this to the browser. The server will then send a digital certificate. This certificate contains the name of the server, the name of the certificate authority and a public encryption key. The browser will then generate a random number with the public encryption key, and return this to the server. The server will decode this using its private key – since the server is the only one with this private key; this is how SSL to ensures the security of the transaction. Finally, the server and browser can then establish a secure connection, and private information can then be exchanged. 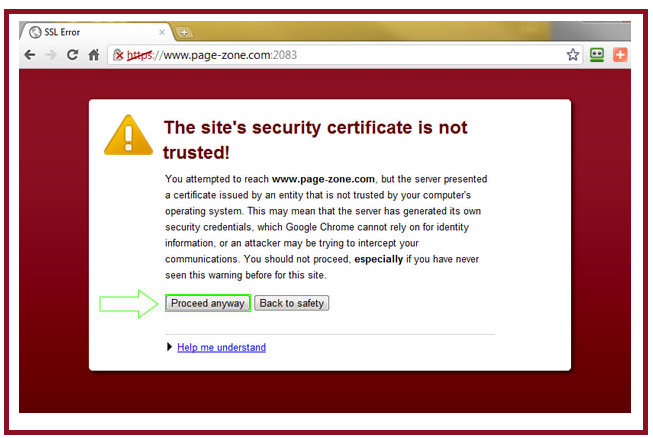 Nowadays, all Internet browsers are now supporting and compatible to most of SSL certification! In the event if your browser is too old or not compatible with the server's SSL certification, you may see some warning message prompt for further double confirm before entering to the HTTPS site. Still the the biggest question is whether you need SSL capabilities or not on your web site, and it is depending on the type of website you are running now. For a personal web page, or non-interactive website, a small site for some restaurant then you will probably do not need this. However, if you are planning to run some E-Commerce website then you are definitely need it to protect your buyers' data during the transaction on your website. Nowadays, if any users who are able to differential the different between HTTP and HTTPS, then I guess they will not buy anything in your website. Where can I get the certification? In order to offer SSL transactions you will need to offer a digital certificate. Most of the web hosting companies such as EVERWORKS.com is able to provide the some shared SSL facilities, or install or configure your own SSL certification into your servers. Of To obtain a digital certificate of your own you need to get this from some certificate companies such as Verisign, Tucows and GoDaddy amongst others. Any requirement to get this? In order to apply for your own SSL certification, you are required some supportive documents about your company or website, as well as some proof of your ownership. This maybe some standard procedure for most of the certificate companies. The other requirement for offering SSL transactions is that you will need to have a static IP or fixed IP address for your website.